Seeing as it is around the time that people don their greenest of clothes, drink some ice cold, black frothy Guinness, dye their beards, wear over-sized hats and sunglasses, eat corned beef and potatoes; I thought it would be best to counter the levity of the holiday with a review centered around an Irish family during a historically troubled time. During the hot Irish summer of 1969, tensions rise in Belfast, where Katherine, a former actress, and George, a firefighter, struggle to keep buried secrets from destroying their marriage. In this emotionally acute debut novel, Michèle Forbes immerses the reader in a colourful tapestry of life. Throughout the book’s care­fully woven story, the bonds of family are tested and forgiveness is made possible through two parents’ indomitable love for their children. An exploration of memory, childhood, illicit love, and loss, Ghost Moth portrays ordinary experiences as portals to rich internal landscapes: a summer fair held by children in a backyard garden exposes the pangs and confusion of a first crush; a lonely tailor who is hired by an amateur theatre production of Bizet’s Carmen puts so much careful attention into the creation of a costume for his lover that it’s as if his desire for her can be seen sewn into the fabric. All the while, Northern Ireland moves to the brink of civil war. As Catholic Republicans and Protestant Loyalists clash during the “Troubles,” the lines between private anguish and public outrage disintegrate in this exceptional tale about a family—and country—seeking freedom from ghosts of the past. 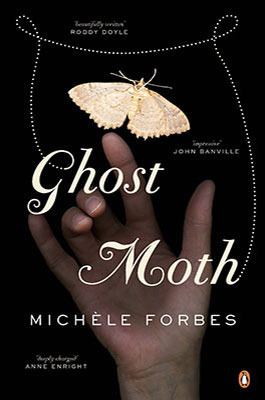 Ghost Moth is a beautifully crafted debut novel brought to the world and envisioned by Michele Forbes. This story is eerily spellbinding in its delivery I’ve got goose-pimples thinking about it. From the first few pages you are left breathless as the tone and the subject matter leaves you anticipating what comes next? 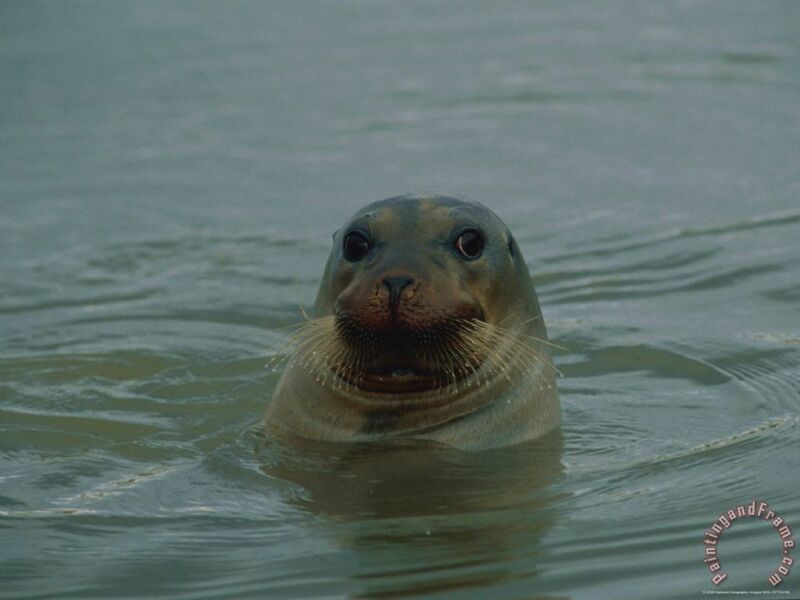 And whatever it is it can’t be good but what’s with the seal? I have found that many people thought that the prose was too lyrical, and while I agree that it was, I found it to also to have a performance narrative that justified the usage. You gradually understand that the author has a background in the performance arts industry due in part to the way she sets the scene and tells the story. Often times people find lyrical novels to be unnecessarily complicated, but Ghost Moth elicits the right amount of reaction to make it fit justly. But again what’s with the seal? This is a novel takes you on a journey back and forth from time-period to time-period to deliver a well-concocted story. As an avid reader I left each sitting in a beautiful trance thinking of some of the ways the author displayed the English language. She was able to stir my emotions and let my imagination run freely with her writing even if for the majority of the time it was a somber reality at best. From the beginning, until the end you have the sense that a black cloud is hovering over the family as they are filled with absorption, deceit, mystery, and despondency. Any sunny breaks are swiftly followed by more ominous dark clouds which seems rather symbolic in reflecting the state of Ireland at the specified time. Sure, with all the conflicts between the Protestant Loyalists and the Catholic Republicans that feeling is a given, but without that important aspect in this story you still feel an aura of disarray within the Bedford family. Growing up my mother’s first message pertaining to reading was to read the book as it is written and do not ignore the author’s unspoken suggestions that make up the artistic purpose. I’ll admit, early in my life I had no idea what the hell she was talking about; as I got older and began to write myself I understood. The author’s selection of punctuation, utilization of vocabulary, and the environmental variables of the setting allow the reader to get a feel for the tone and other hidden nuances that the author wants to convey directly or indirectly. Ghost Moth proved these ideas to be relevant and heightened my interest immensely. I recommend Ghost Moth to anyone that enjoys when an author uses the English language as their own personal playground, loves unpredictability and is not put off by a feeling-based approach to interpretation however sad it may be.